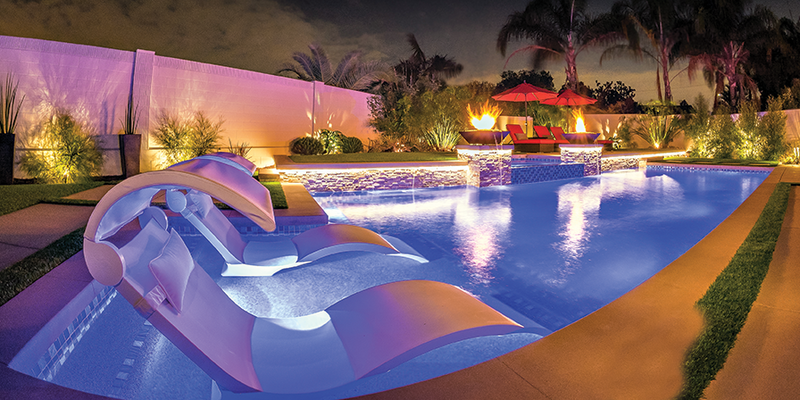 We bring your outdoor dreams to life! 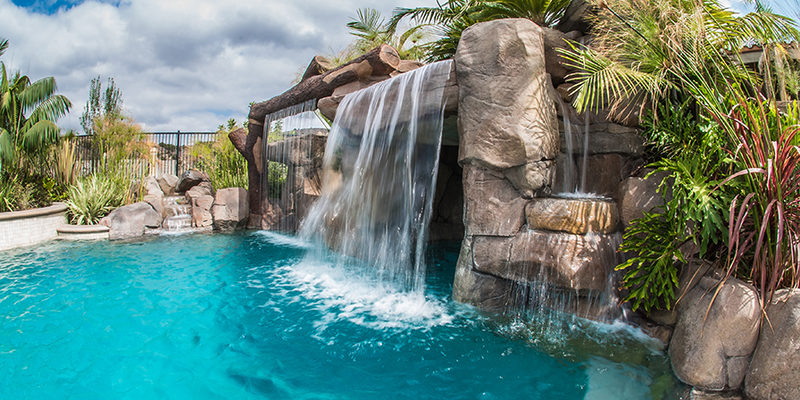 Based in Yorba Linda, California, DRC Pools has offered superior outdoor living areas and dream backyards to our Orange County residents for more than 20 years. 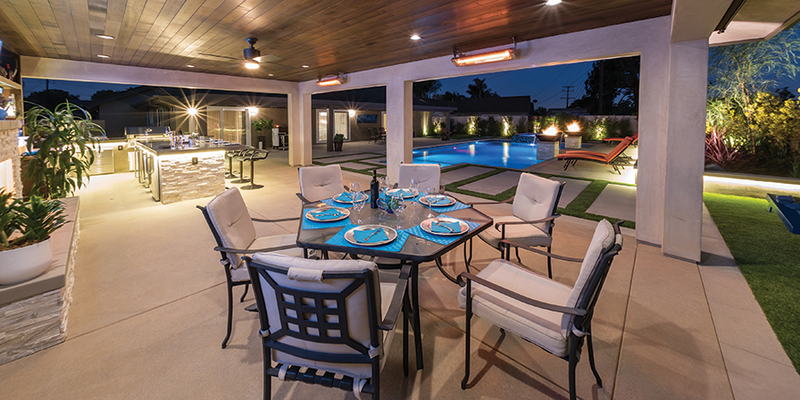 Finding our beginnings in masonry as DR Construction more than 40 years ago, we have evolved into one of the most dynamic and diverse custom design-build contractors in Orange County, offering our clients a single source solution to all of their backyard needs. 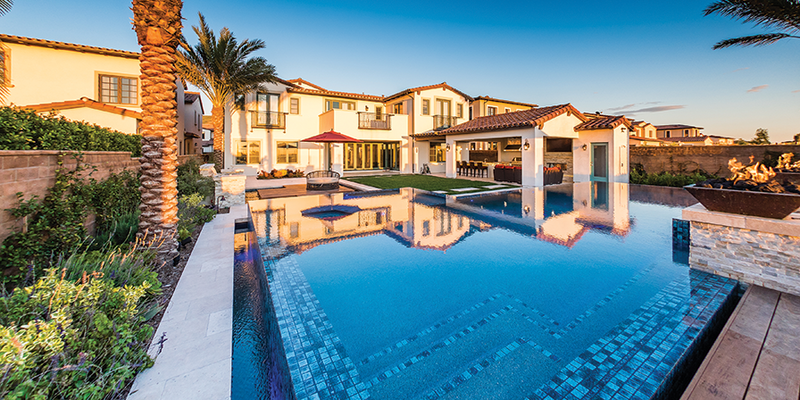 As a true custom design-build firm with a unique design approach, DRC Pools utilizes the most advanced 3D design software to quickly organize, develop and define the ideas and concepts of each client. We have full 2D and 3D design capabilities, including the ability to “walk-thru” your project via your computer screen. These 3D images are particularly useful for conveying the overall finished product long before breaking ground, giving our clients a real vision as to how the project will look when completed. 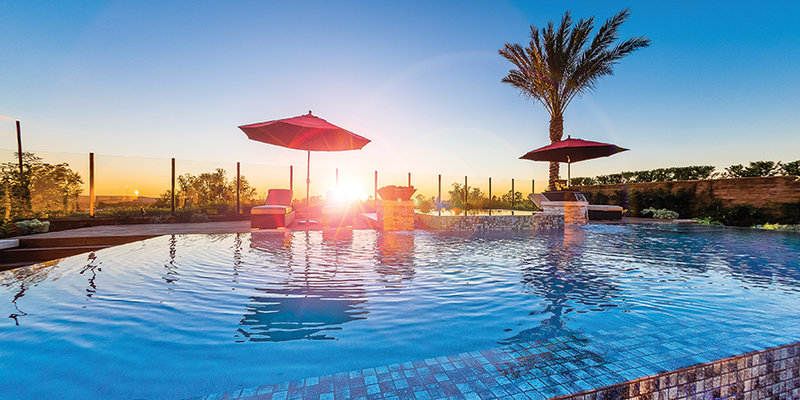 DRC Pools promises to provide a unique design that will correspond to your lifestyle. Dylan will work closely with you to ensure you get your desired result. We guarantee outstanding craftsmanship, personally inspecting every aspect of the job along the way, and promise to pay careful attention to even the smallest details. 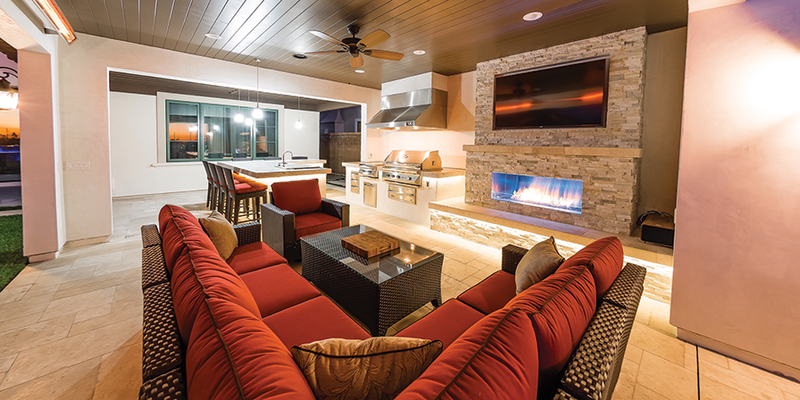 Our mission is to provide quality service and complete customer satisfaction in everything we do, whether it’s high-quality masonry, custom swimming pools and spas, landscaping, outdoor kitchens or anything else you can dream of for your custom outdoor living space.